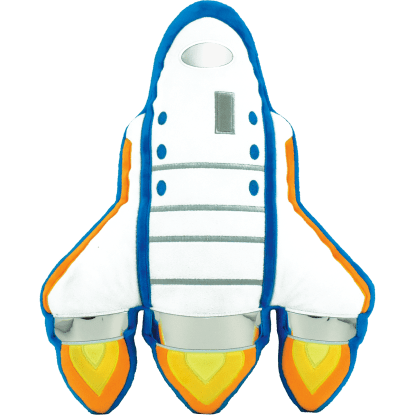 You will love our space backpack to infinity and beyond! 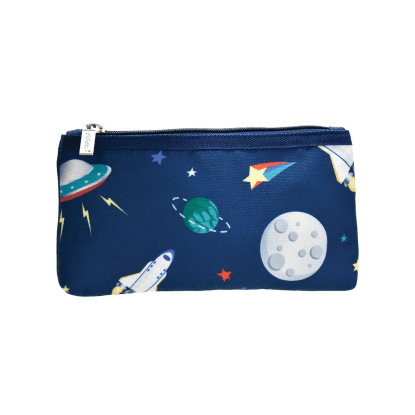 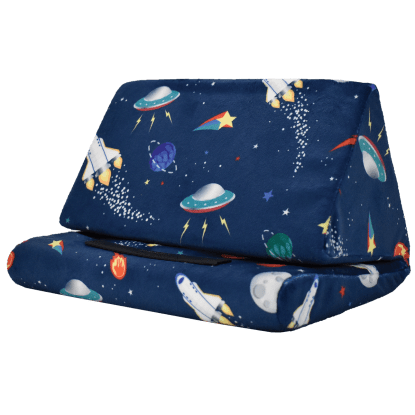 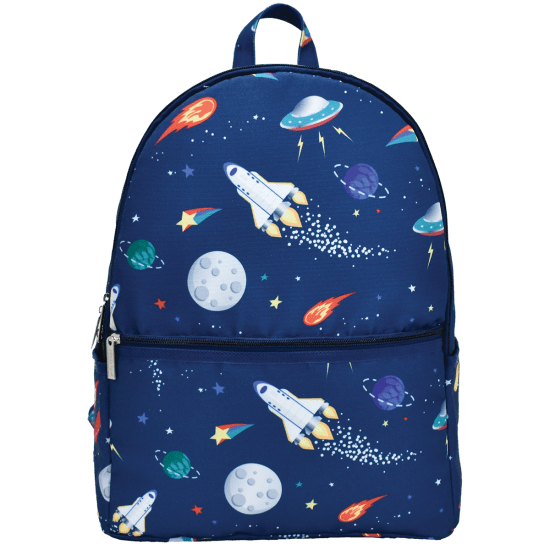 This cosmic bookbag features an awesome, colorful space design that future astronauts and space geeks will adore. 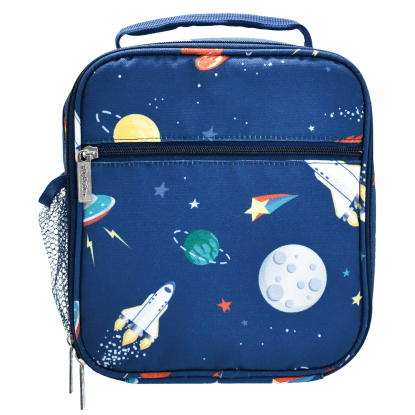 With pockets galore and padded, adjustable shoulder straps, it's a comfy and convenient way to transport supplies to school, camp, on day trips and more.